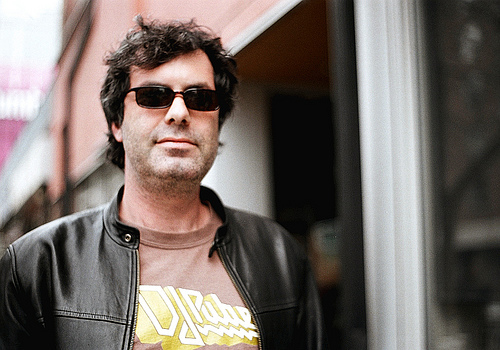 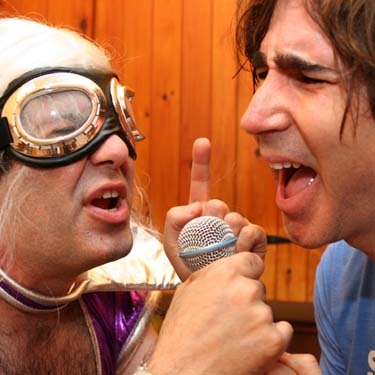 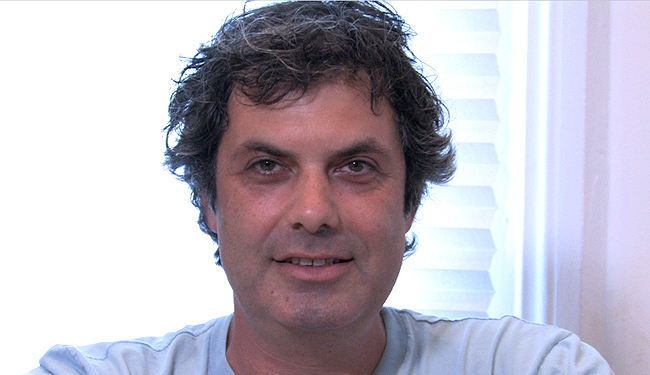 Kenny Hotz profile - Famous people photo catalog. 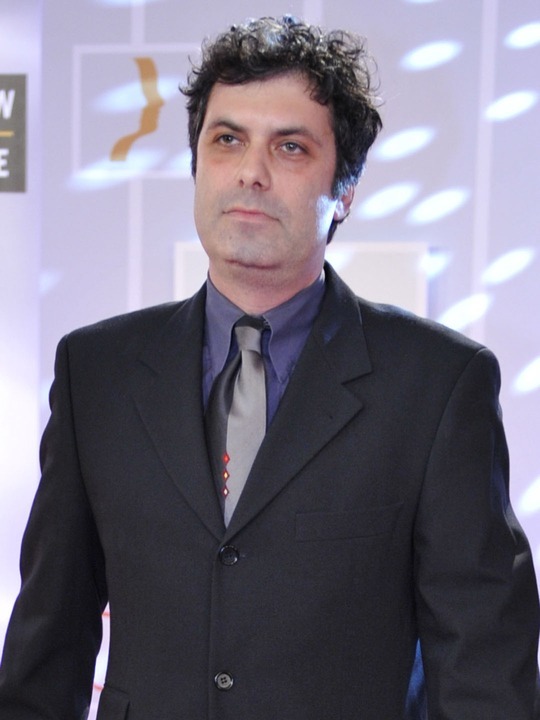 Awards 7 wins & 5 nominations. 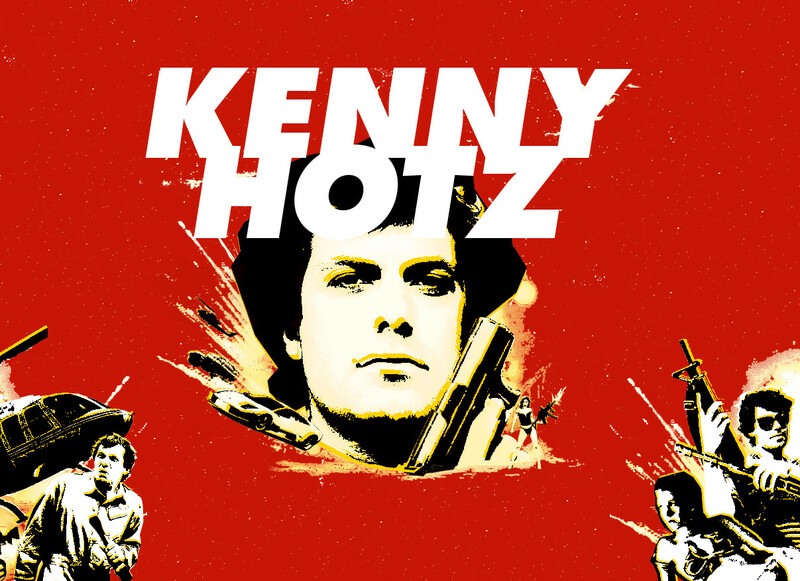 Worked like: Actor, Director, Editor, Producer, Soundtrack, Writer. 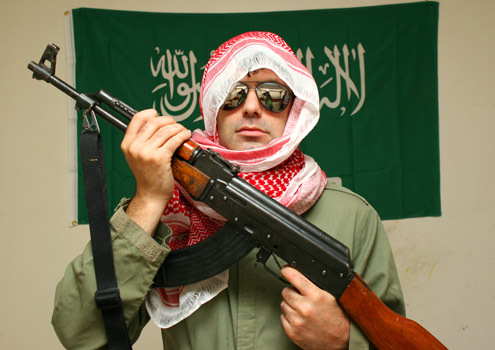 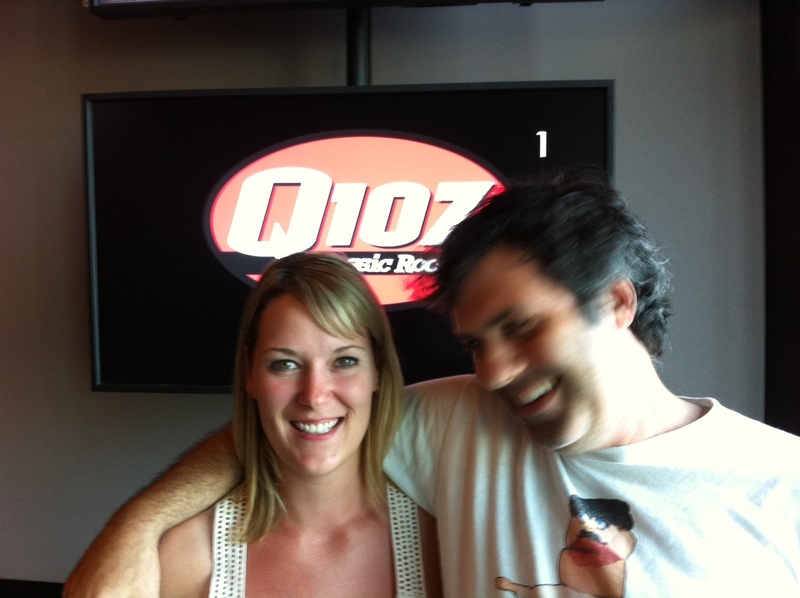 Last was: 011 - Kenny Hotz's Triumph of the Will.